West Ham were extremely busy during the summer transfer window as new boss Manuel Pellegrini splashed out over £100m on new recruits. 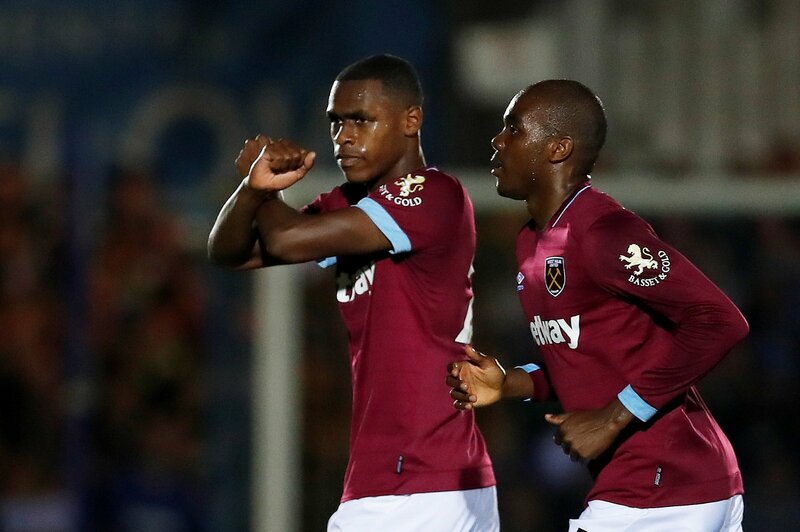 Nine players were signed in total, ranging from new forwards Felipe Anderson and Andriy Yarmolenko to defensive additions in the form of Issa Diop and Ryan Fredericks. Settling those players into the side has not been easy, with the Hammers losing five of their eight matches so far this season, but there is still a lot of optimism surrounding the additions and we asked fans to rate the best three signings of the window. The 21-year-old defender has become a regular part of the Hammers’ back-line, featuring in six league matches this term, and is a figure Pellegrini will likely build his defence around in the seasons to come. However, the fact that the East London side have kept just one clean sheet in the Premier League with Diop in the side will be a major cause for concern and shows there is still plenty of work to be done at the back. 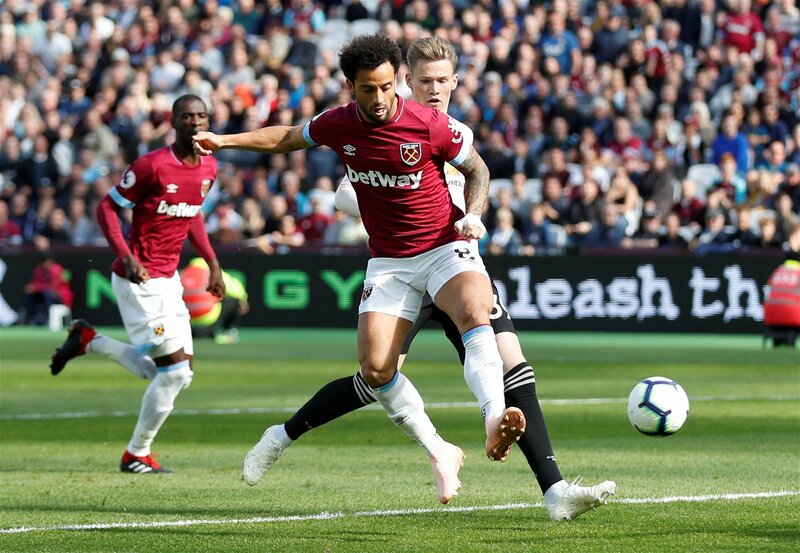 Arriving for a club-record fee in the summer, Felipe Anderson has shown flashes of brilliance for West Ham so far, notably his goal in the victory over Manchester United, but fans will still expect more from the Brazilian. A positive is that he has started to shown signs that he is building a strong relationship with Marko Arnautovic and Andriy Yarmolenko in the final third, which has created a trio that Premier League defences will fear. 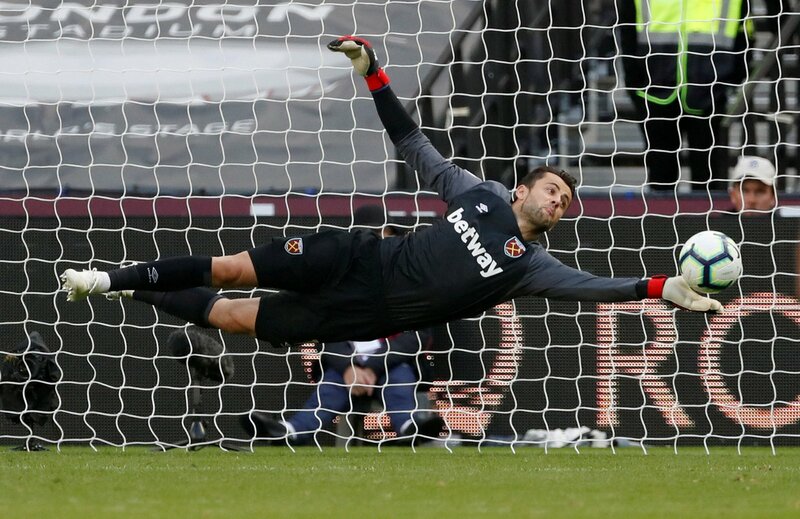 Voted as the best summer signing by West Ham fans, a record of one clean sheet and five defeats may lead to eyebrows being raised, but the fact of the matter is that things would be a lot worse if not for Lukasz Fabianski. The Poland international has firmly established as the club’s first-choice stopper and provides a platform to build upon in the remainder of the season, with his experience vital behind a defence that often includes younger players like Diop and Declan Rice.